However, although we respect our history and what it teaches us, we are not bound by it and we don’t live in the past. That is not the way of Unitarianism. Unitarians look at life and faith through a modern lens, and therefore as knowledge and understanding develops in society our perspectives change too. We are excited to be meeting regularly once again and we hope that people in Lewes and nearby will be interested and may want to join us, but we also want to develop the idea of what an inclusive faith community can be. 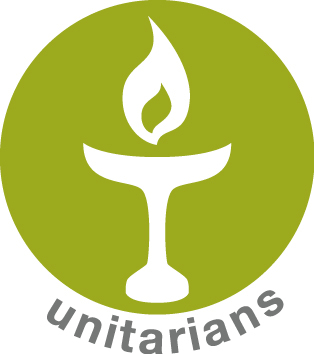 Unitarians have always been at the forefront of religious change. For example, appointing England’s first woman minister, Gertrude Von Petzold, in 1904. So, we want to approach faith matters in ways that are as accessible and inclusive as possible; and to keep learning and improving. We value our freedom to think for ourselves, but we also recognise the importance of community. The story of Lewes Unitarians continues…..